The Taiwanese company HTC introduced three new smartphones mid – level HTC Desire 530, 630 and 825, whose design style small colored droplets created, she claims, with the aim to bridge the gap between fashion and consumer electronics. 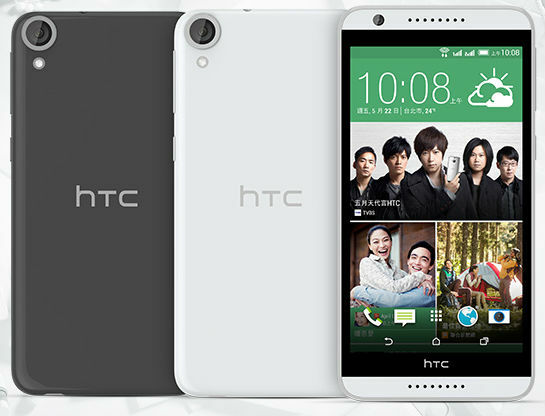 The Taiwanese company HTC has presented at home new mid-level smartphone with support for two SIM cards – Desire 820G+ dual sim, comes with a large 5.5-inch HD display, OCTA-core 1.7 GHz processor with support for 64-bit instructions as well as a 13 MP primary and 8 MP front cameras with sensors with a reverse backlight and support Full HD video. HTC, the world Mobile Congress (MWC 2015), has officially unveiled its new flagship smartphone HTC One M9, whose two-tone metal case with a mirror edging has rounded corners and ergonomic shape. HTC Corporation together with search giant Google announced the launch of a special promotion for owners of smartphones HTC BoomSound technology support. Now, users of HTC's products have the opportunity to replenish your movie collection movies-hits from the Google Play store. The Taiwanese company HTC has officially unveiled its new smartphone HTC Desire Eye from which the main "trick" is to create high-quality self-portraits, due to the presence of 13 MP front camera, equipped with a battery and dual-led flash in addition to the same core. HTC, the world leader in innovative technology and design of mobile devices is HTC Desire 820 smartphone, which replaced the popular HTC Desire 816. New member of the family of HTC Desire combines a built-in 4G LTE Cat 4 modem with multi-core 64-bit Qualcomm® Snapdragon™ 615. Maximum download speed of content and impressive play on a 5.5-inch high-definition screen make the device a real portable media center. Exceptional image quality and technology HTC BoomSound implemented in the new HTC Desire 820, set a new standard for smartphones in the medium price segment. HTC today, the exhibition of consumer electronics IFA 2014 unveiled a new smartphone in the medium price category – the HTC Desire 820, featuring a large 5.5-inch HD display and 64-bit OCTA core Qualcomm Snapdragon 615 processor with integrated 4G LTE modem. HTC, the world leader in innovative technology and design of mobile devices, is version of its flagship smartphone HTC One M8 with support for 2 active standby SIM cards working in modern networks 4G LTE. The novelty is presented in a landmark for the family HTC One of the design metal housing with smooth lines, repeating the natural curves of your palm. 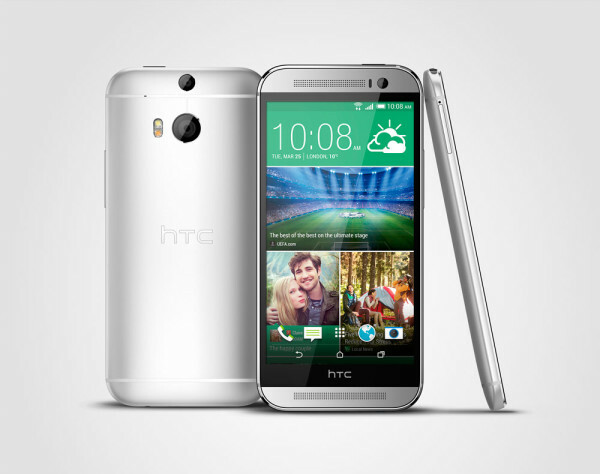 HTC One M8 dual sim has innovative features, already proven in HTC One M8: HTC BlinkFeed™, HTC Zoe™, HTC BoomSound™, technology Motion Launch on the latest version of HTC Sense 6. In addition, the model supports MicroSD cards with capacity up to 128 GB. HTC, the world leader in innovative technology and design of mobile devices is the HTC One mini 2 is a new smartphone from the legendary family of HTC One. Novelty is equipped with an impressive 4.5-inch HD screen, interface HTC Sense™ 6 technology HTC BlinkFeed and improved front camera 5 MP, inherits recognizable design metal casing and all the functions the HTC One (M8). HTC, the world leader in innovative technology and design of mobile devices is a new smartphone HTC Desire 700 dual sim with support 2 is constantly active SIM cards. Novelty is advanced technology, first introduced in the flagship HTC One (M7) – functions HTC BlinkFeed™, HTC BoomSound™ and HTC Zoe™. HTC Desire 700 with 2 SIM cards combines fast and easy multitasking with a stylish design, also inherited from the legendary HTC One (M7). This development takes not only the outstanding design of the flagship HTC models, but also continues the tradition of higher manufacturer attention to detail. The model already appears on the Russian market at the price 14990 rubles. HTC, the world leader in innovative technology and design of mobile devices is the new HTC One (M8), which became the successor to the legendary and award-winning HTC One (M7). 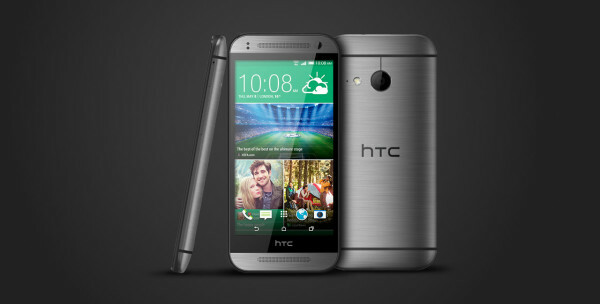 HTC One (M8) colors Dark Metallic Grey with brand new HTC Sense interface 6 is high-quality aluminum housing, includes a set of intelligent sensors Smart Sensor Hub, which can anticipate user desires and is equipped with a set of intuitive features Motion Launch. Innovative camera Duo Camera offers the ability to make professional quality footage with amazing effects, and HTC BoomSound brings music and other entertainment with stunning sound. HTC, the world leader in innovative technology and design of mobile devices, announces the new addition to the popular range of smartphones Desire. 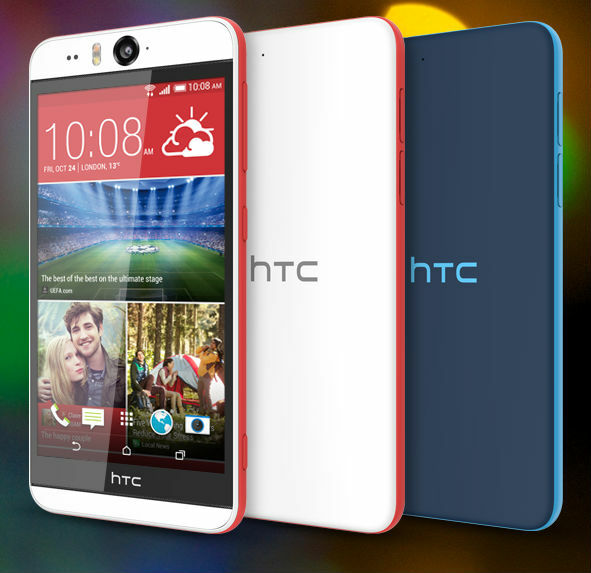 HTC launches HTC Desire 601 and HTC Desire 300 device that offers advanced technology at a reasonable price. 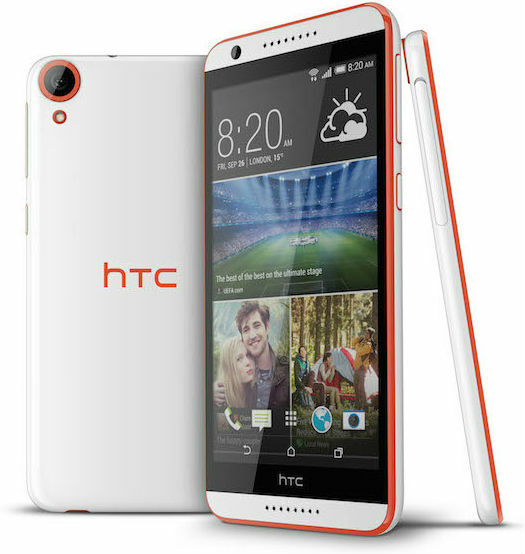 Raising the quality standards for the middle price segment, the HTC Desire 601 features LTE and advanced features of the flagship One family, including HTC ZoeTM video Clips, HTC and a unique sound system HTC BoomSound. HTC Desire 300 you can easily browse the latest information on the big screen thanks to the revolutionary features of HTC BlinkFeedTM. 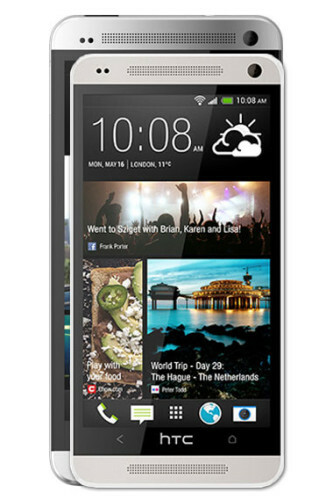 HTC, the world leader in innovative technology and design of mobile devices, announces the start of sales of HTC One mini. 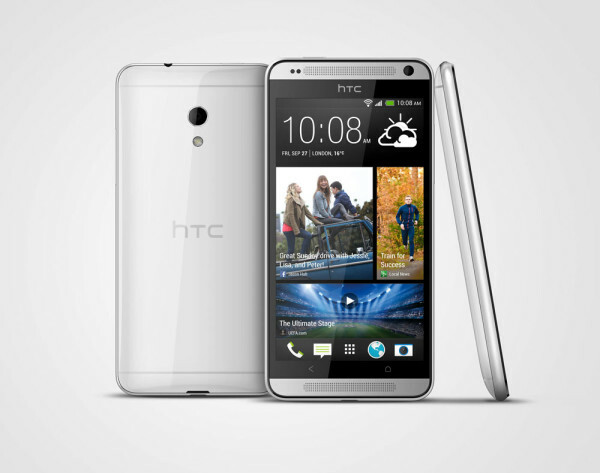 Compact version of the legendary smartphone HTC One with revolutionary features HTC BlinkFeed™, HTC Zoe™ and HTC BoomSound™ will appear in Russia in September 2013. The first buyers will be able to 1 September to pre-order the new model in the corporate online store htc-online.ru at a special price of 17 990 rubles. Recommended retail price after the official release will be 19 990 rubles. 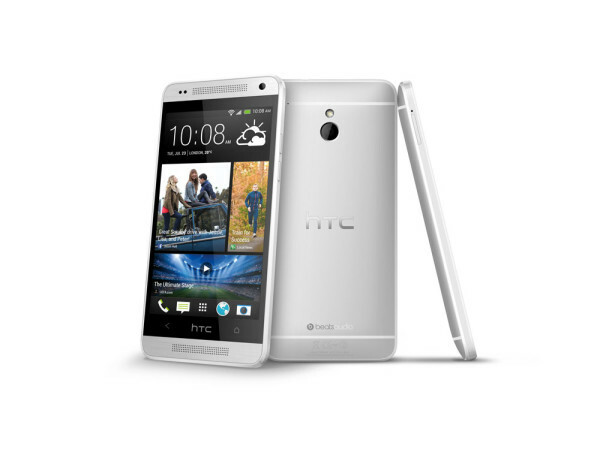 HTC, the world leader in innovative technology and design of mobile devices, announces the release of the HTC One mini. 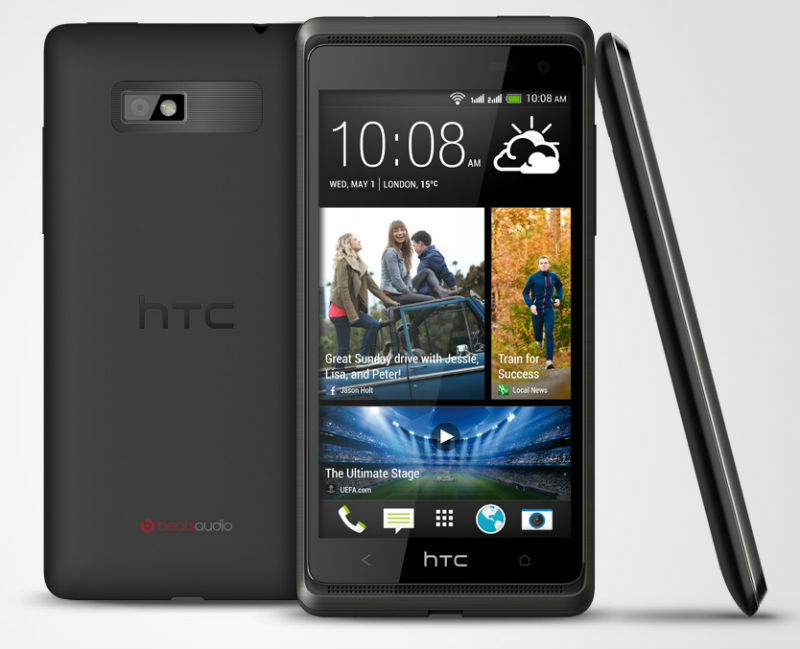 This compact version of the award-winning HTC desire smartphone, featuring the revolutionary features HTC BlinkFeed™, HTC Zoe™ and HTC BoomSound™. HTC has announced the release of a compact version of its HTC One smartphone – HTC One mini with the proprietary features HTC BlinkFeed, HTC Zoe and HTC BoomSound, as well as offering a 4.3-inch HD display, dual-core 1.4 GHz processor and the latest version of the Android operating system with HTC Sense interface. 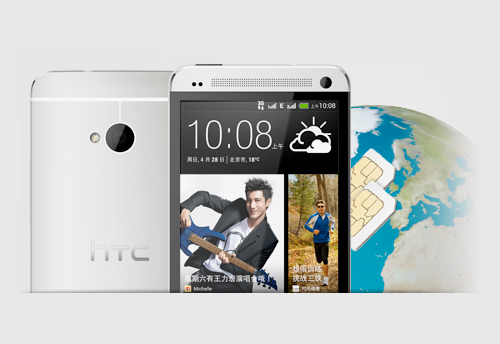 HTC, the world leader in innovative technology and design of mobile devices, is version of its flagship smartphone HTC One with support for 2 active SIM-cards. 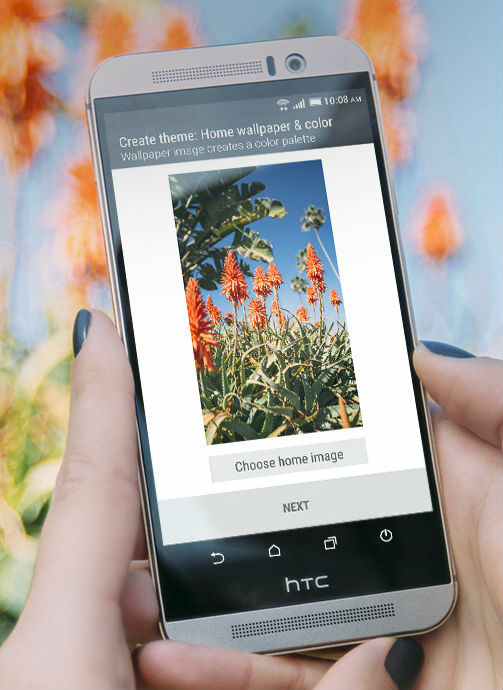 HTC One Dual Sim has innovative features, proven in HTC One — HTC BlinkFeed™, HTC Zoe™ and HTC BoomSound™ on the latest version of HTC Sense® and supports MicroSD card capacity up to 64GB. 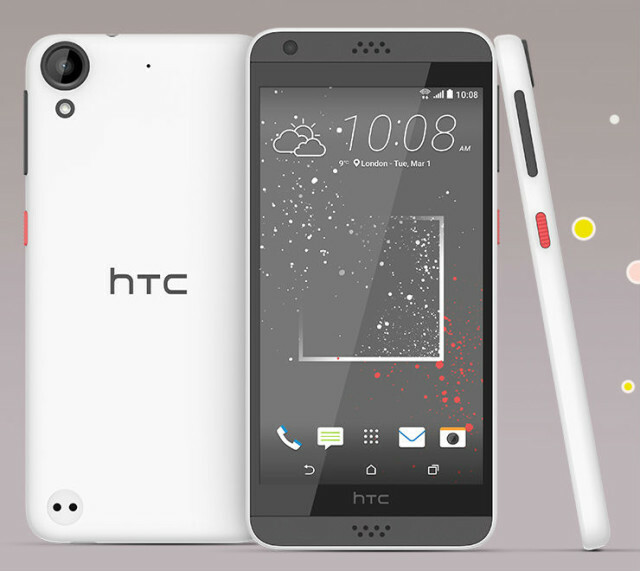 New from HTC will be available from June 13 in the shops of Euroset and HTC branded stores, including htc-online. The recommended price is 29990 rubles. 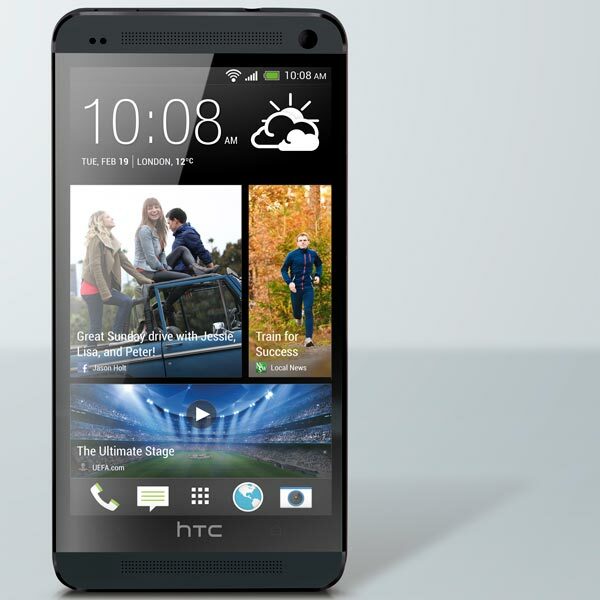 HTC has introduced a version of its flagship smartphone HTC One, supporting two active SIM cards. 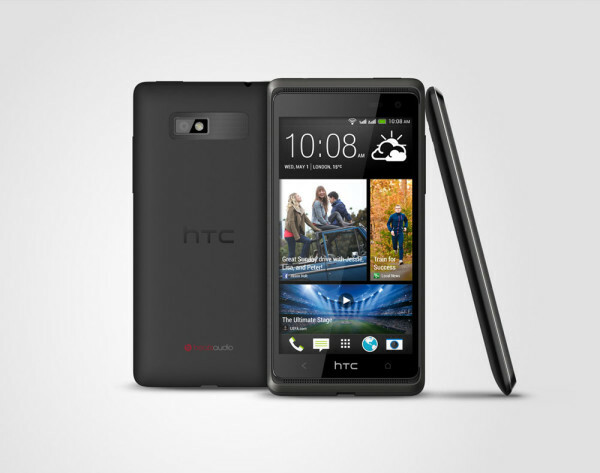 Modification of HTC One Dual Sim, according to the manufacturer, "has innovative features, proven in HTC One" HTC BlinkFeed, HTC Zoe and HTC BoomSound. HTC, the world leader in innovative technology and design of mobile devices, is version of its flagship smartphone HTC One with support for 2 active SIM-cards. 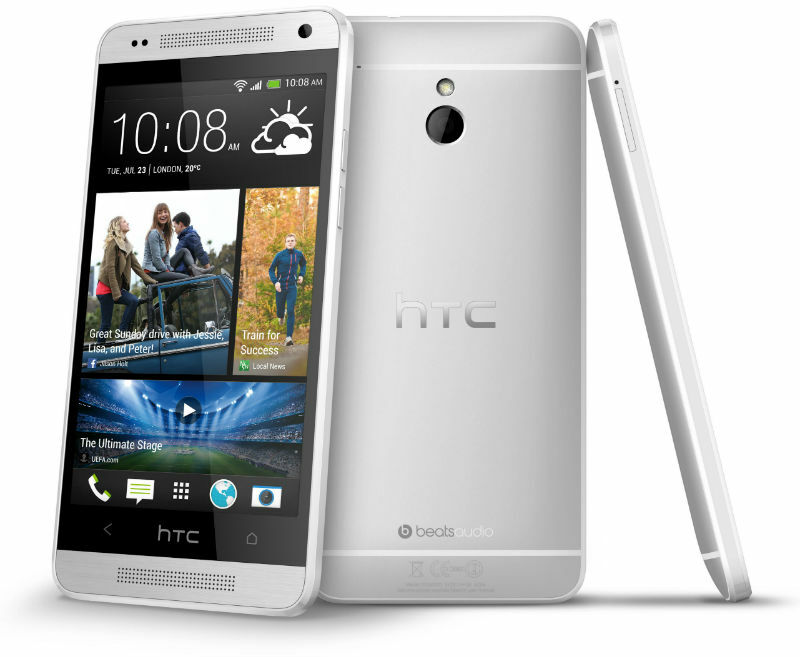 HTC One Dual Sim has innovative features, proven in HTC One — HTC BlinkFeed™, HTC Zoe™ and HTC BoomSound™ on the latest version of HTC Sense® and supports MicroSD card capacity up to 64GB. 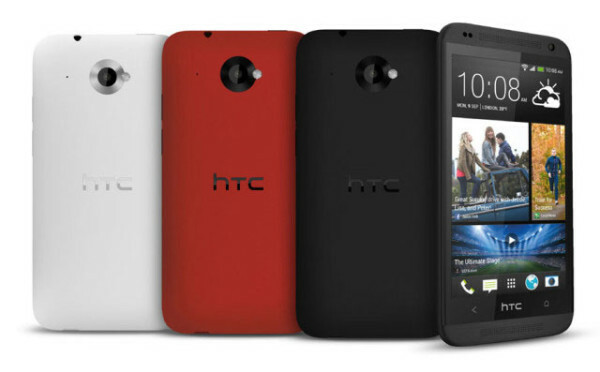 HTC has unveiled its new smartphone HTC Desire 600 supports two active SIM-cards and speakers in the middle price segment. 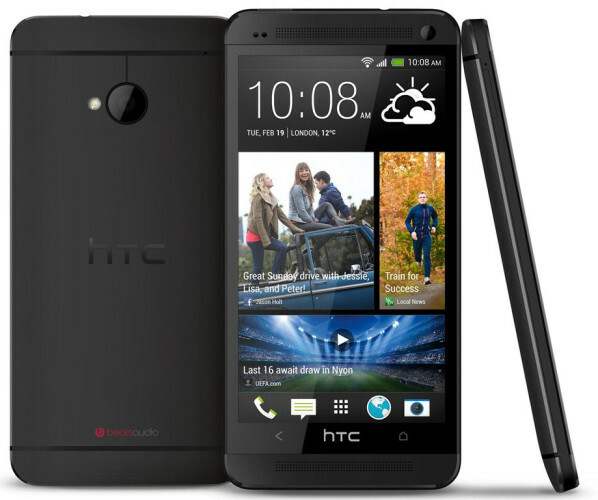 New running the Android operating system Jelly Bean, equipped with 1.2 GHz Quad-core processor and a proprietary interface HTC Sense 5 that includes features – HTC BlinkFeed and HTC BoomSound. HTC, the world leader in innovative technology and design of mobile devices, has unveiled its new HTC Desire 600 support 2 is constantly active SIM cards. This is the first smartphone in the medium price segment, equipped with the latest features HTC Sense interface 5 — HTC BlinkFeed and HTC BoomSound — which was presented recently as part of the functionality of the award-winning flagship HTC One. New model, fully utilizing capabilities of Android OS Jelly Bean, offers users a Quad-core processor and an additional function of automatically creating videos, Video Highlights, through which it is possible to experience the unlimited creativity at an affordable price.